Home Pros Realty buyers come from near and far. They are your friends with growing families that need a bigger home, or your older neighbors that need to down-size so there is not so much to take care of. Home Pros Realty buyers move across the county, state and country to relocate to our beautiful area. Buyers purchase more homes here because of job changes, city attractions, child rearing, or just to fulfill their dreams of returning to the place they once called home. Home Pros Realty Realtors are trained experts in their field. They know how to guide you in the right direction with each and every move. We pride ourselves on quality customer service, first-hand industry education and they specializes in Central Florida. Let’s begin the home buying process so that you can understand how easy and hassle-free Home Pros Realty Realtors make it for you, our valued client. Before you choose a Realtor, it is important to do your homework on the real estate companies in your area. 1. Search the Internet for local real estate companies. 2. Review local publications for Realtor advertisements. 3. Call each company to compare commission fees, marketing campaigns and yearly sales volume. 4. Talk to your friends and neighbors. 9 times out of 10, someone you know has sold their home and can provide a credible recommendation to point you in the right direction. When choosing a Realtor, do not be afraid to meet with many different Realtors. They are, after all, competing for your business. This competition is what makes the real estate industry successful. What services will you provide for me as my Realtor? What is my contracted timeframe for using you as my Realtor? Once you have chosen a Realtor, it is important to establish specific goals that you would like to meet. It is very important to communicate with your real estate Realtor and, in turn that your real estate Realtor communicates with you. The pre-approval process is when a lender looks at your credit report and all of your finances and determines the amount of money you could afford for a mortgage. In order to get pre-approved for a loan, you need to contact a lender. 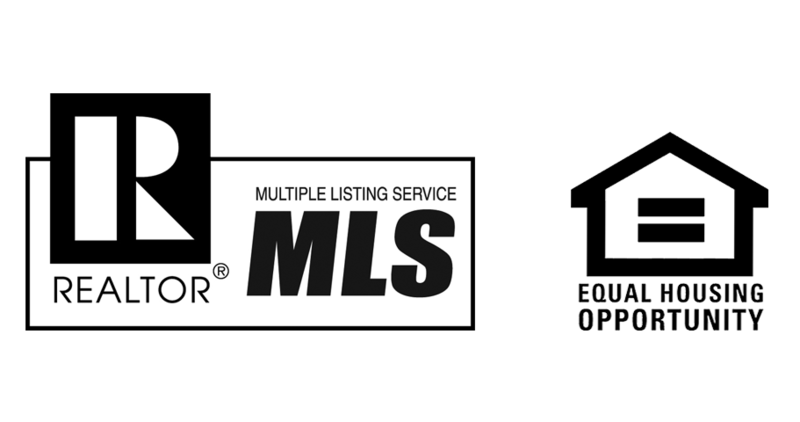 Your Home Pros Realty Realtor can help you help you find a lender that you feel comfortable with, and that offers programs best-suited to your needs. Beginning the search for your new home can be a great feeling. It is important that you directly communicate what you desires in a home are to your Realtor. Looking for a home in an area where you feel comfortable is key. If appropriate, instruct your Realtor to look for homes in the specific areas you have designated. You will want to inform your Realtor what you like about the house and make a list of your likes and dislikes with the property. Though you will most likely have done this already in a general sense, it is important to do it again for specific homes you have in interest in. Homeowners’ Insurance – protects your home from fire, theft and other liable coverage.Flood Insurance – protects your home from flood damage. Home Warranty – offers buyers and sellers the peace of mind that should anything unexpected happen (due to normal, everyday wear and tear) of the home’s appliances, heating, air conditioning, plumbing, and electrical systems, it will be repaired (or replaced in some cases) for you without costly fees. Closings usually take about 30 to 45 days to complete. This mainly depends on the buyer’s financing availability, successful home inspection completion, and various lender conditions (ex. title search, title insurance, termite inspections, surveys and appraisals). It is this step where the buyers and sellers do very little. It is important as the buyer take a final walk through the property to make sure the property’s condition as not changed. It is equally important for both the buyer and seller to make sure the paperwork they are signing reflects the agreement of the original sale.